Brighton band The Mojo Fins emerge from recent recording sessions at the legendary Rockfield Studios with producer Dave Eringa (Manic Street Preachers, Idlewild) to deliver The Spirit EP. 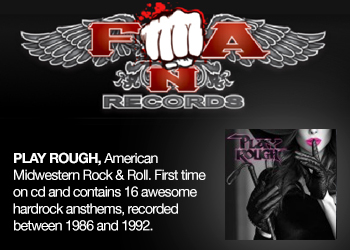 A record that sees this emerging UK act take their brand of contemporary rock to new heights with a collection of songs that feature heartfelt lyrics and dreamlike guitar arrangements. Following on from their critically acclaimed 2nd album Shake The Darkness, which received airplay on BBC Radio 2, Brighton's Juice FM and other UK stations, The Mojo Fins have set the pace for 2012 with their release of The Spirit EP. The EP's first track Sweet Spirit sets the mood with its haunting intro and opening lyric which touches on how our past can affect the present; 'the ghosts in the parlours of our hearts pull the strings and call the shots'. Soothing vocal harmonies, reminiscent of Elbow and Fleet Foxes, place this release right in the moment, whilst 'Hammond/Leslie' guitar phrases walk the listener through the band's typically English sound which conjures up flavours of early Genesis and Peter Gabriel. Palace of Memory with its sparse intro and verse arrangement, draws the listener in before an uplifting chorus kicks in. Ethereal Eno-esque keyboards and delicate acoustic guitar phrases adorn this song about a recurring dream, showing off the band's songwriting talent and future potential. On a more sombre tip is the track K2, whose lyrical content suggests the idea of loss and all its associated feelings. A creeping darkness underpins an emotive vocal performance with lines like 'the silver tongued devil took the breath away' which leave the listener suspended in the story while a falsetto vocal ends the composition with the words 'reset the lonely'. 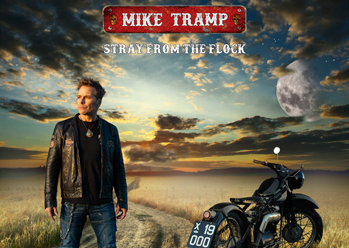 The EP's closing track When I Go features a memorable ambient piano motif with mellifluous backing vocals. Lyrically, it touches on the subject of acceptance in all its forms. A truly fitting end to this inspired EP release. 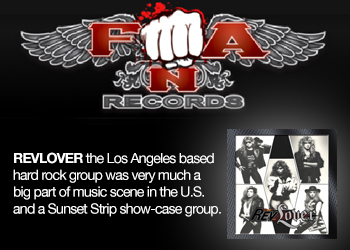 Often likened to bands such as Elbow, REM and early Coldplay, The Mojo Fins personally cite The Shins, Ryan Adams and Elliot Smith as artists who have inspired them. 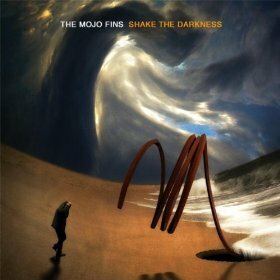 With this new EP, The Mojo Fins are on track to set 2012 alight. United in the spirit that brought them together, they find themselves on the brink of a new stage, as excited, as bold, as exceptional as ever.